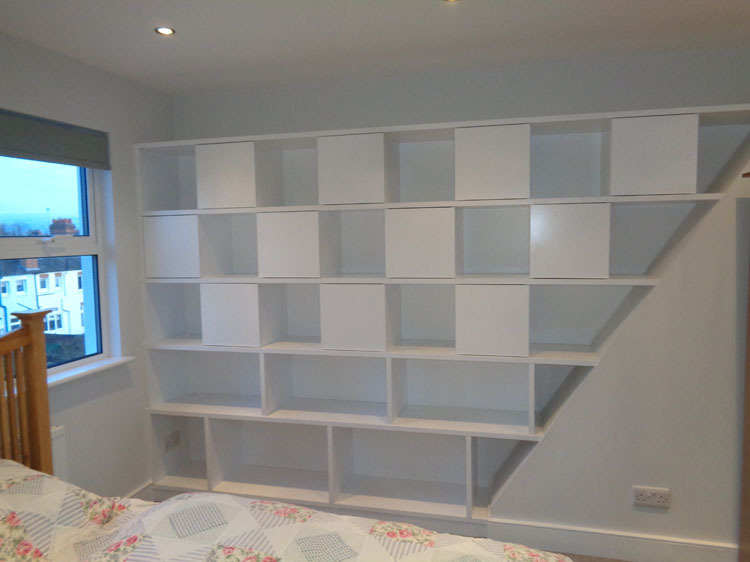 If you have decided that you are going to have your bedroom redecorated, you may have taken the decision that you would also like to get new furniture for the room in question. 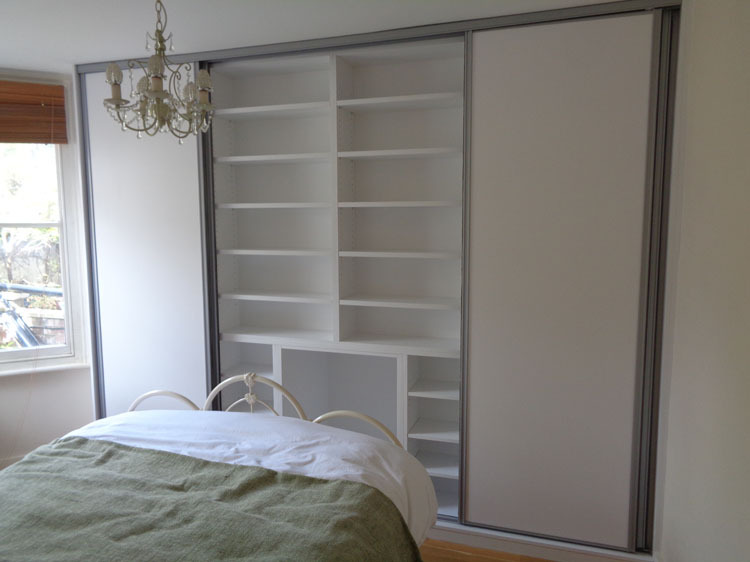 This can have a really good impact, as it means that everything will be new and will be as functional as possible. 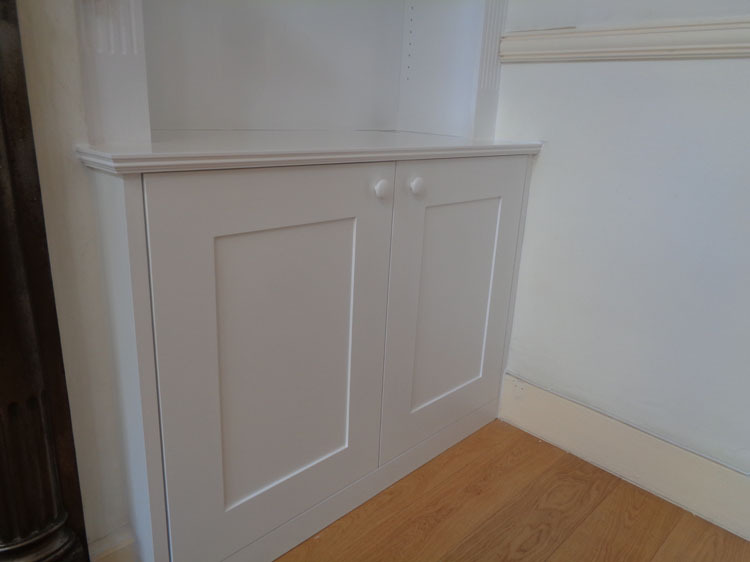 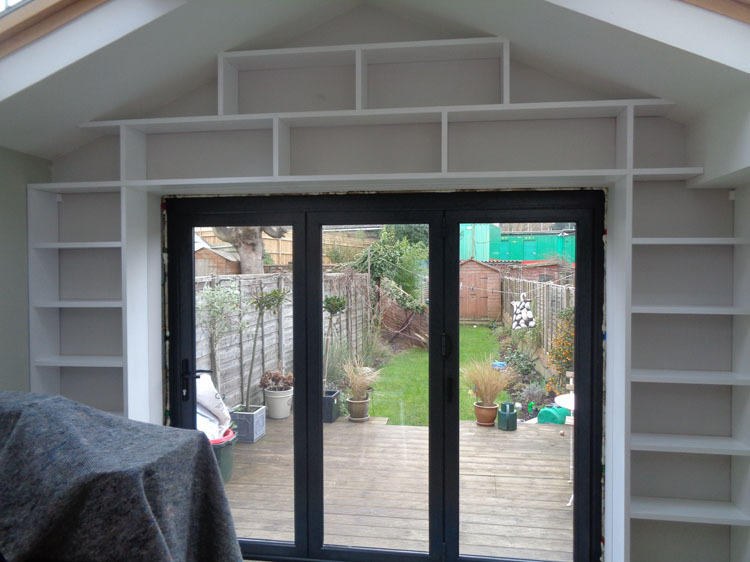 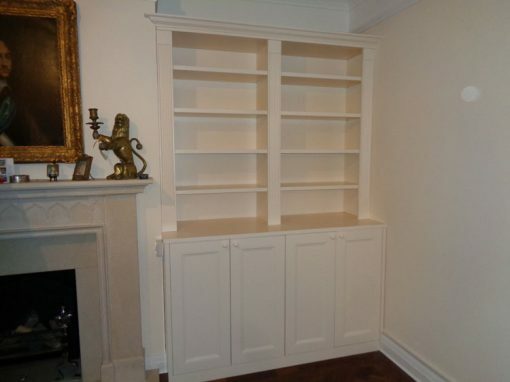 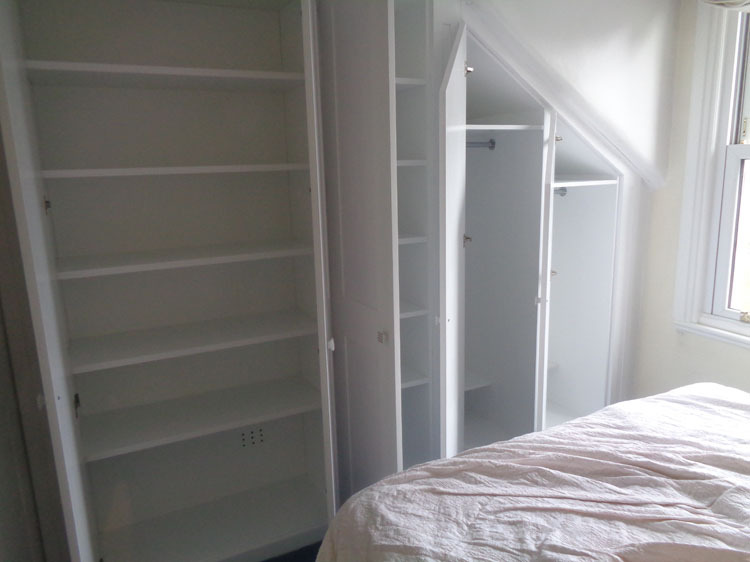 You should think about what kind of furniture you are going to have in your Oxford home, and one thing that you might like to consider is the possibility of having fitted wardrobes, as there are lots of benefits of doing this. 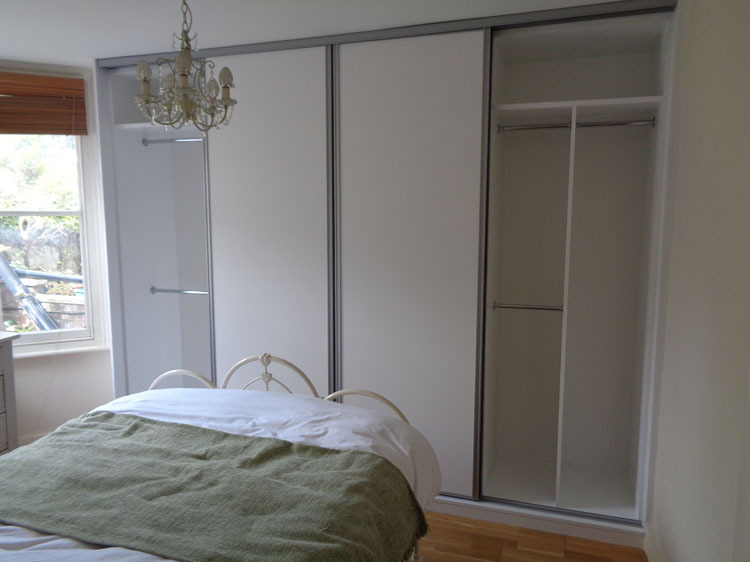 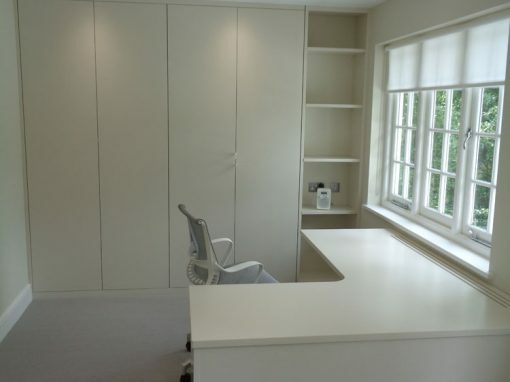 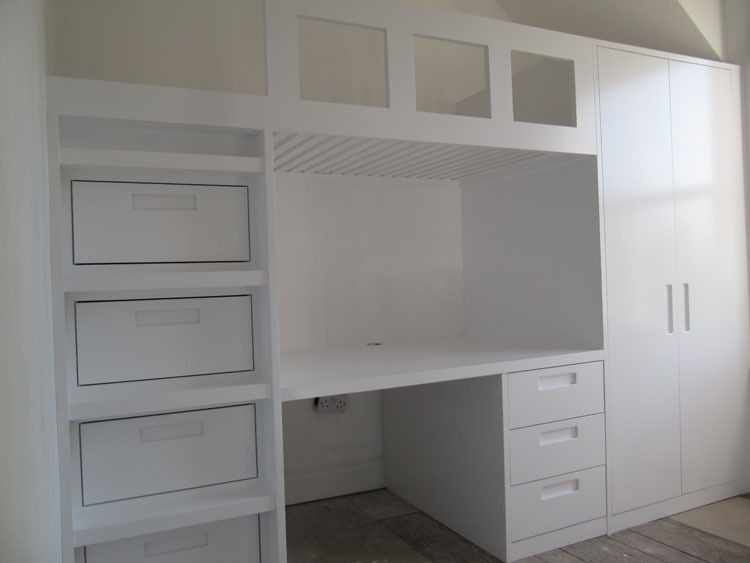 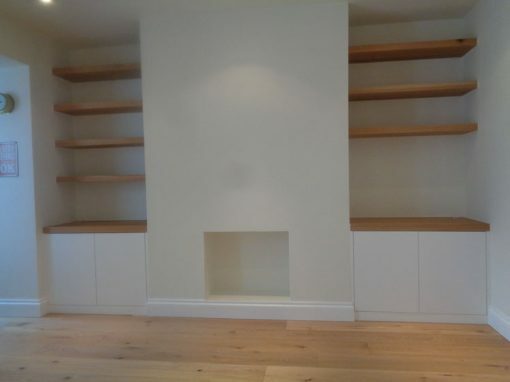 The main benefit of the fitted wardrobe idea is that you can be completely certain that they are going to fit with the rest of the room once it is in place. 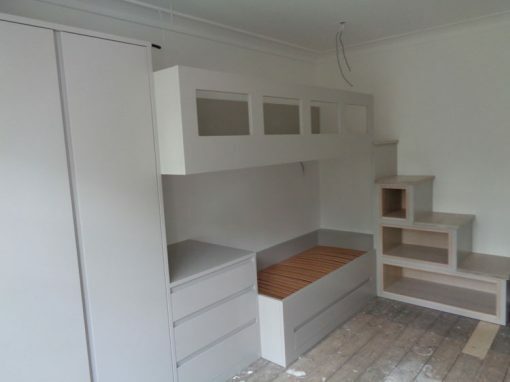 It isn’t the same as buying things from anywhere else, in that you can be sure that it is going to fit the space that you have, because it has been designed with your space in mind. 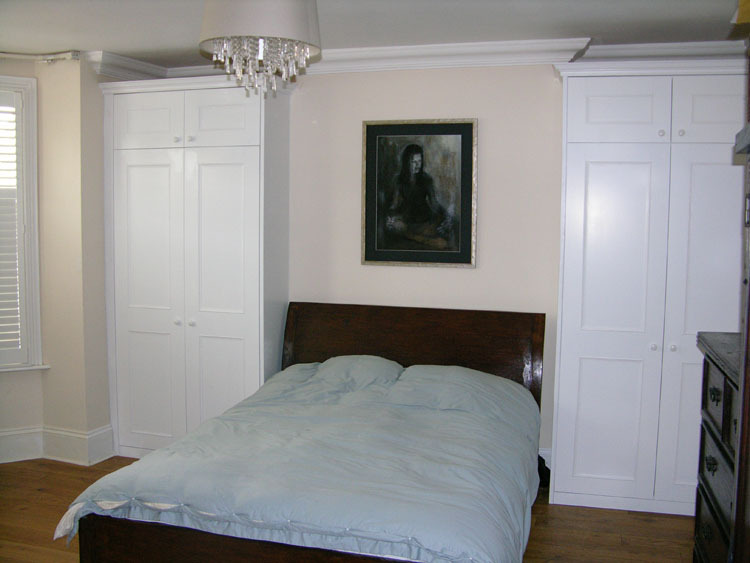 If you know that you want a bedroom that is going to be completely fit for purpose, there is no better time than now to contact an expert to see whether fitted wardrobes are a good idea for you.